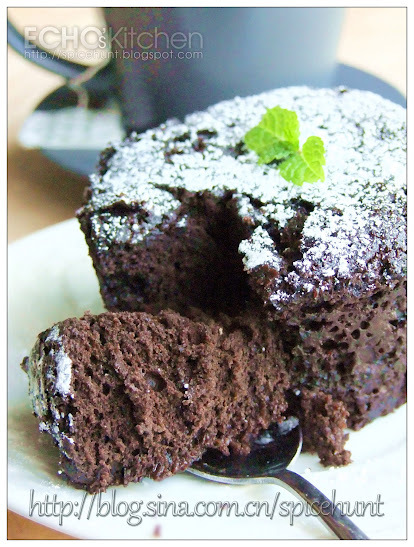 In a mixing bowl, whisk together egg, milk,yogurt, vanilla essence and cocoa powder，add sugar, whisk well until smooth. 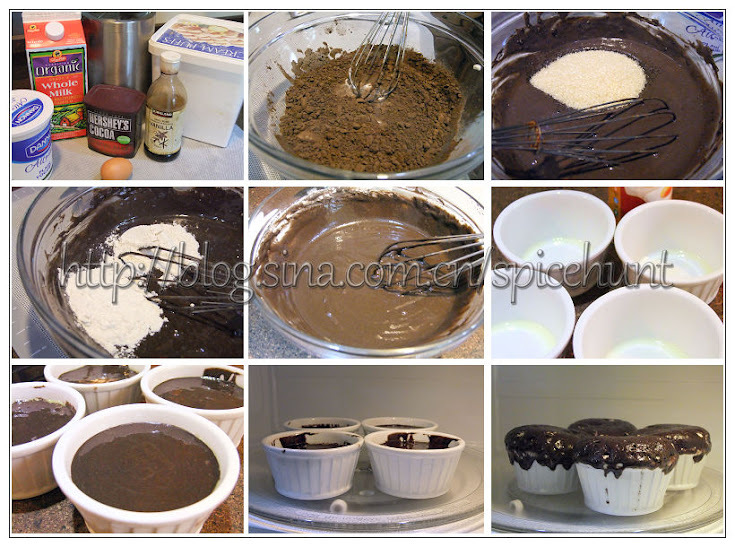 Sieve and mix together baking soda, baking powder, and multigrain flour, slowly add the flour into the mixture and whisk until the batter become smooth. Pour the batter into remekins about 70-80 % full . Microwave the cake for 5-6 minutes. This will depend on the power of your microwave, you could add or reduce 1-2 minutes accordingly. DO NOT take out the cake immediately, wait for 2-3 minutes for the cake to set form. 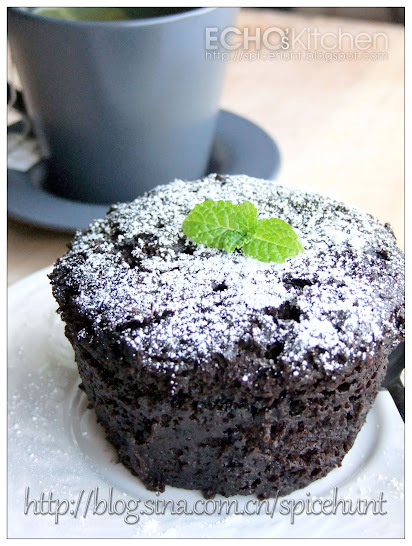 Spread a thin layer of chocolate glazing/Nutella before serving, or sprinkle some powdered sugar for garnishing. These are like the customary ovens and are incorporated with the cabinetry.